Occasionally there will be a film which I don’t understand. That lack of understanding could be the story, the characters, the idea or even the fuss behind the whole movie. In the case of Birdman, it was pretty much the whole package. 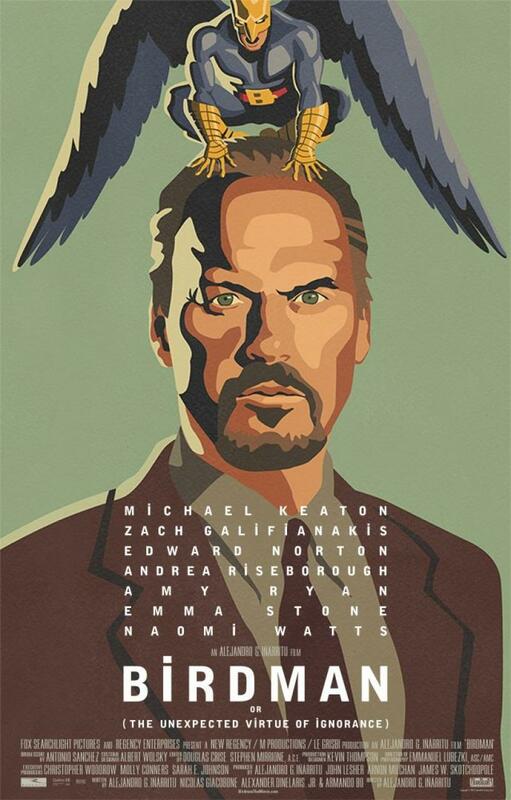 Watching Birdman, I was expecting to be blown away by an incredible, Oscar worthy movie but instead felt I was watching something much more pretentious, much more concerned with being clever than actually being entertaining. Scenes made little sense, the characters were bizarre and the story didn’t seem to go anywhere or develop in any logical way. This won’t be the first time I’ve been completely confused by a movie (and I’m sure it won’t be the last) but it does make me wonder why? 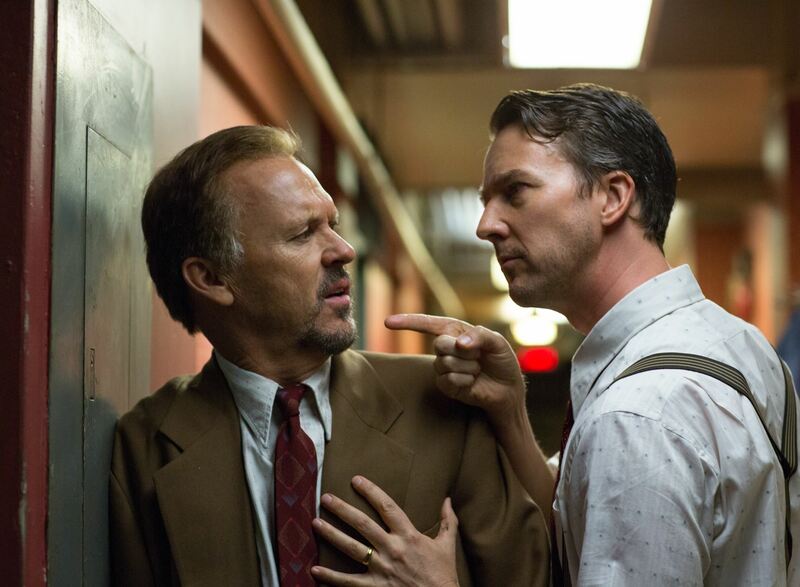 There was nothing in Birdman that necessarily needed to be confusing. It isn’t trying anything daring, like Memento and it’s depiction of short-term memory loss or imaginative, like the twist at the end of Sixth Sense, playing with what the audience are seeing for a major payoff at the end. This seemed to be strange and complicated for the sake of it. I have no time for this. Dream sequences, ambiguous endings and whole scenes that make little to no sense doesn’t necessarily mean intelligent or ground-breaking but rather alienating, trying to prove a point which nobody else (or at least very few) seem to care about. One of those points was the emergence of superhero and major blockbusters as the cultural phenomena. Director Alejandro Gonzalez Innaritu seems to have an issue with this kind of movie, using Birdman to take subtle and not so subtle digs at the art form. Be it with dialogue (“cultural genocide”) or what could be seen as stunt casting, with at least three of the actors having had encounters with superheroes. The acting in the movie is the film’s saving grace. Michael Keaton (Batman) gives a fantastic, unhinged and manic performance. His interactions with both his daughter, played by Emma Stone (Spiderman) and the new, equally as crazy co-star Edward Norton (The Hulk) make the film watchable at points. The now famous fight in the dressing room with an impressive Norton in his underwear or Emma Stone unloading on her father about his irrelevance in the world of social media are examples of what this movie could have been, if you strip back the pretension and unnecessary bizarre elements. It isn’t like Innaritu needs to deliver this kind of movie either. 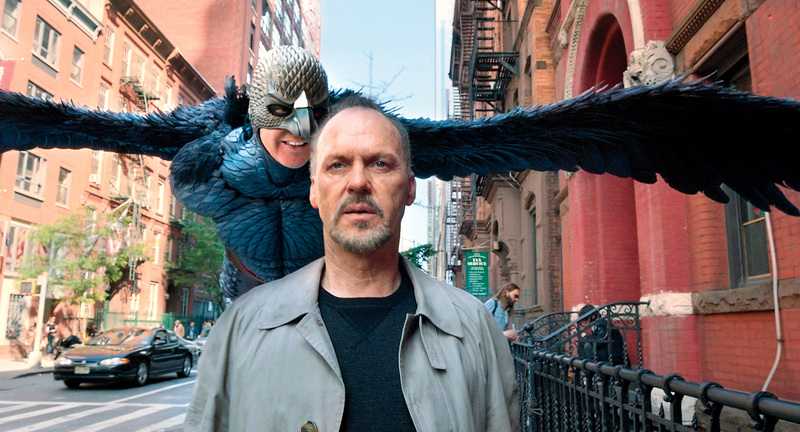 Birdman also demonstrates his skill as a filmmaker. The twisting, clever way he manages to make the movie seem as if it is all one, single track take is at times memorising. On a few occasions you believe you’ve seen the cut but even then you doubt yourself and at the best moments you don’t notice at all. The fact that I’m paying more attention to how it was filmed rather than what is happening between the characters on-screen demonstrates how distant the movie made me feel. There is a very good story in amongst the clever camera tricks and great performances but it is lost in what feels like a fruitless dig at the Hollywood blockbuster machine. Overall, Birdman was a disappointment. The Oscar-winning movie which was the talk of the films this time last year is really a confusing, pretentious mess which has an angry, bitter message underneath. There are moments of reprieve and the three main characters’ performances are great but in the end, it just feels like a confused mess. Great review hahahah. I am glad I’m not the only one that didn’t cry happy tears with this film! I’m beginning to realise that there are many people that didn’t like this film… thankfully.